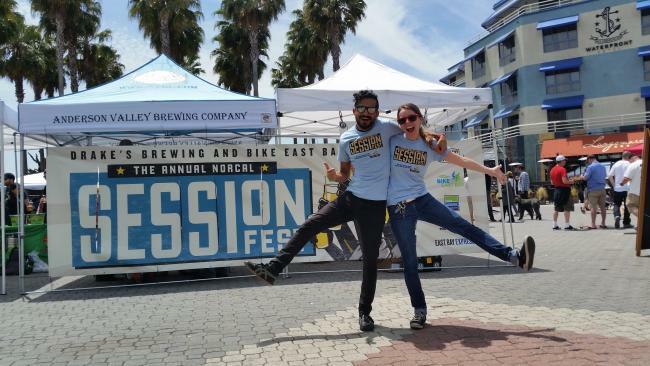 Drake’s Brewing Company and Bike East Bay are proud to host the NorCal Session Beer Fest, featuring over 35 craft breweries. As a volunteer, you'll get a free t-shirt, lunch, souvenir glass, and a drink after your shift. Please note that we ask volunteers not to drink alcohol on-shift, but you'll still have plenty of time to enjoy the festival!